Are analog and digital equal in terms of sound quality? Can you make your music sound perfect with a laptop? Yes, absolutely. 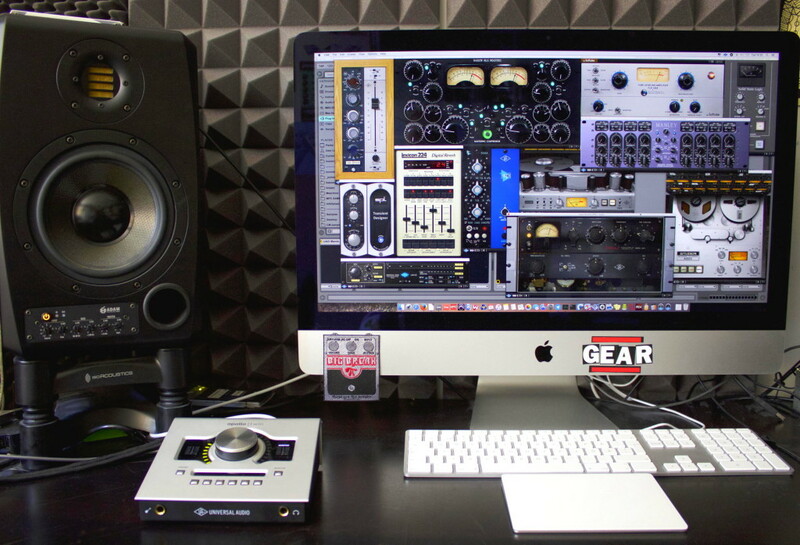 Is outboard and/or analog gear necessary to make your music sound good? Absolutely not at all. We can put that myth to a grave. Is one better than the other? No. Andrew Scheps works 100% in the box these days, only using his laptop to mix the music. That fact speaks volumes. And if you don’t know the league he’s in…look him up. 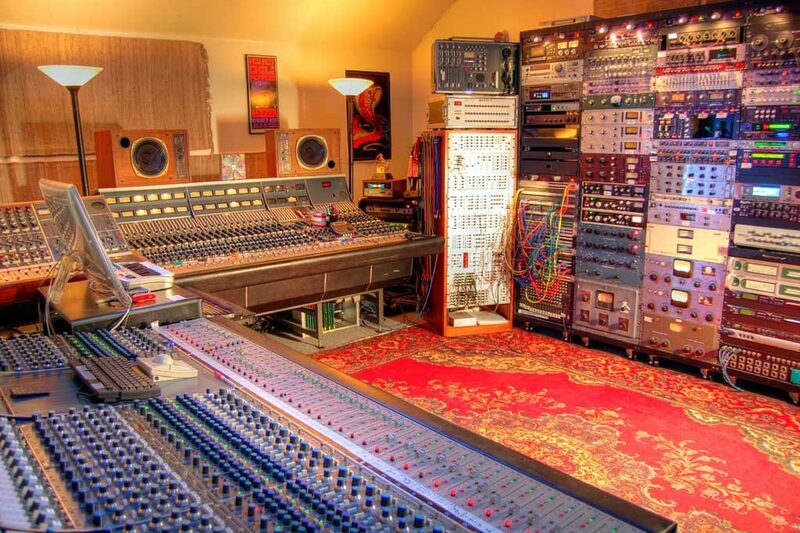 The pic that’s posted is his insane load of the most coveted gear, including several highly regarded Neve consoles. 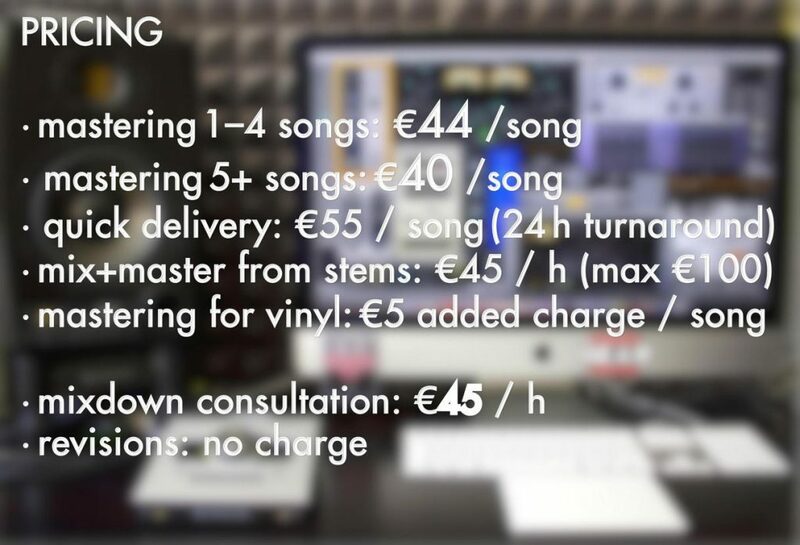 • mixdown/production advice: hourly consultation rate of €45. This is to help you improve your mix. Total price is based on time spent listening and documenting improvements. 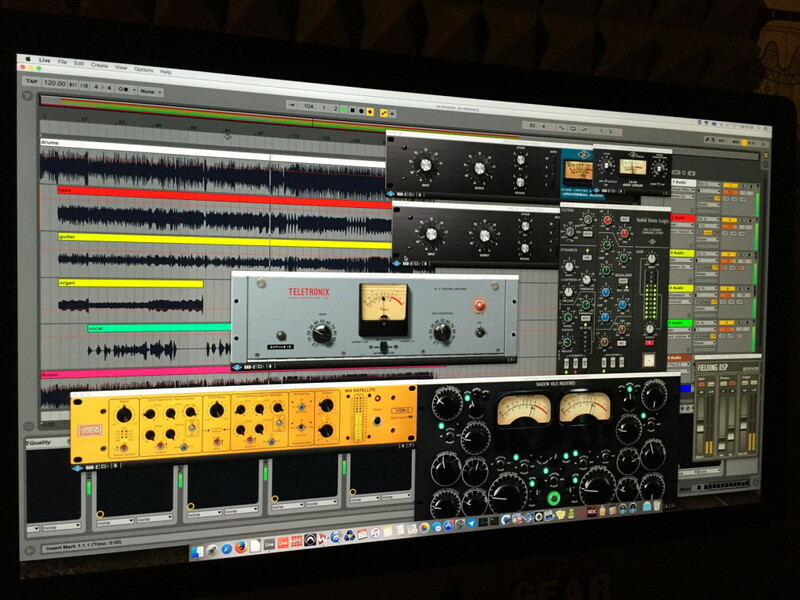 Every now and then I am asked, “How could I become a mastering/mixing engineer?”, “What school could I attend to land a mastering position?” and I hear “That might be a nice job to have”. The very first thing you are going to need is huge truckloads of passion for the craft. It’s a very long road to the point where you can start working with others’ songs and charging for that. I am proud to say Universal Audio are now supporting my mastering company. This means all engineering (mixing and mastering) done by yours truly will be using the whole range of all available UAD analog emulation plugins. This means even more analog sweetness in the chain. I have been a fan of UAD for a good while, so I am beyond stoked about this. Massive thanks to msonic oy for initiating the co-operation. I uploaded a few soundclips – after mastering / before mastering.